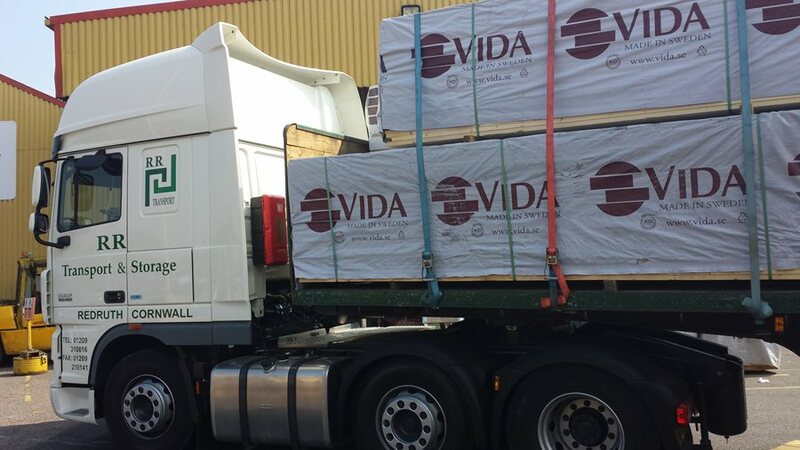 Our long established company are importers of fine Swedish timber situated near London and the South East of England. We have a large fleet of ships discharging at Rochester at our two extensive yards on the Medway City Estate on a very regular basis. We are also seeking regular hauliers from the local and surrounding areas inc ; West London & Reading area's for work on a frequent daily basis. MIDLANDS HAULIERS URGENTLY NEEDED!! Many loads regular daily basis! Also continuous and multiple Midlands work on a frequent daily basis. Please phone Mark Anderson / Simon Shepherd for more information. One of our fleet of ships.